The Samsung Galaxy S10+ is the shiny new and rather big jewel in the Samsung lineup. It has top-of-the-line hardware, minimal bezels, and is so thin and light that it’s a pleasure to hold and use. And, even with its elegant body, it still manages to somehow hold bleeding edge tech and a rather large battery. Next to it, the Galaxy Note 9 can look a bit crude or underdeveloped. But, it’s not always about looks, as any smartphone fan surely will tell you. The Note 9 can still stand on its own two legs with its own powerful processor and mind-boggling amounts of RAM. Yeah, yeah, hardware has hit a plateau, there are no huge jumps year-over-year. It’s about the features that a phone has! 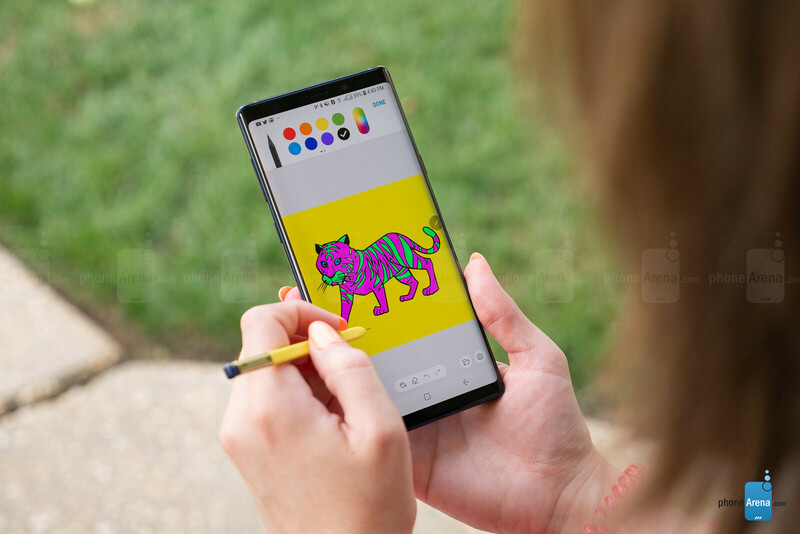 And, surprisingly, the Galaxy Note 9 manages to have a few features that make it a better choice than the Galaxy S10+, as long as they are right up your alley. Yep, let’s check them out! Of course, the mighty S Pen. Samsung’s proprietary stylus, which doubles as a Bluetooth remote control for the Note 9. It’s unparalleled in terms of accuracy, pressure levels, and palm-rejection. A stylus is not for everybody, that’s for sure. But those that love the feel of a super-accurate digital pen have no other phone to turn to than the Galaxy Note series. (Well, there is the Huawei Mate 20 X with the M-Pen, but good luck getting your hands on one). The removal of bezels has resulted in notches, cutouts, and other oddities. 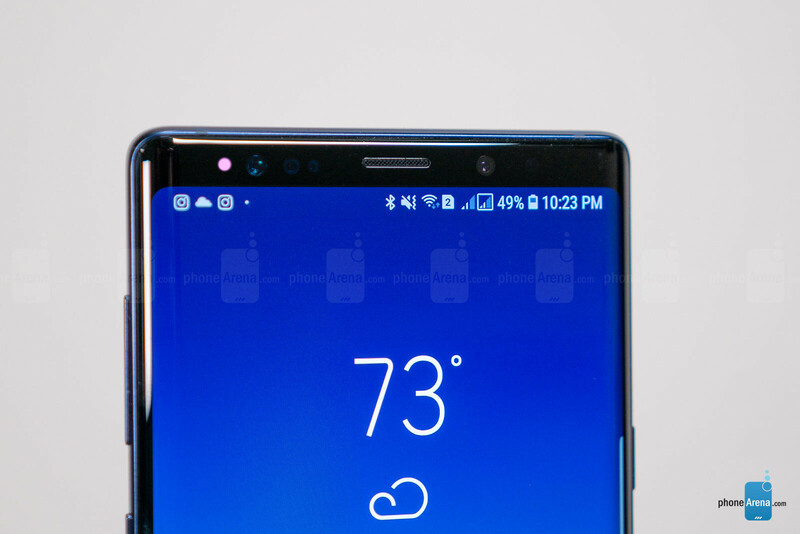 The Note 9 still keeps it real — yes, it has a bit of a chin and forehead on it, but at least your screen is a pure, unaltered rectangle. 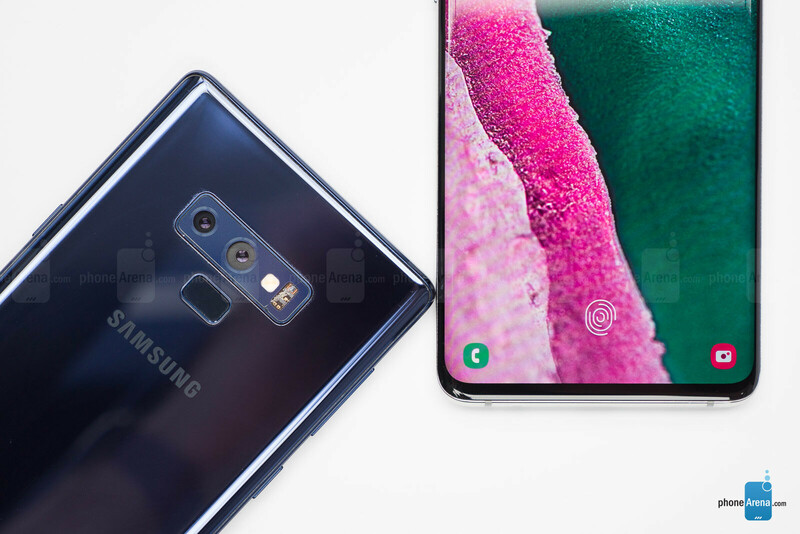 If you happen to be a devout notch or cutout denier, the Note 9 should beat the Galaxy S10+ in your eyes easily. 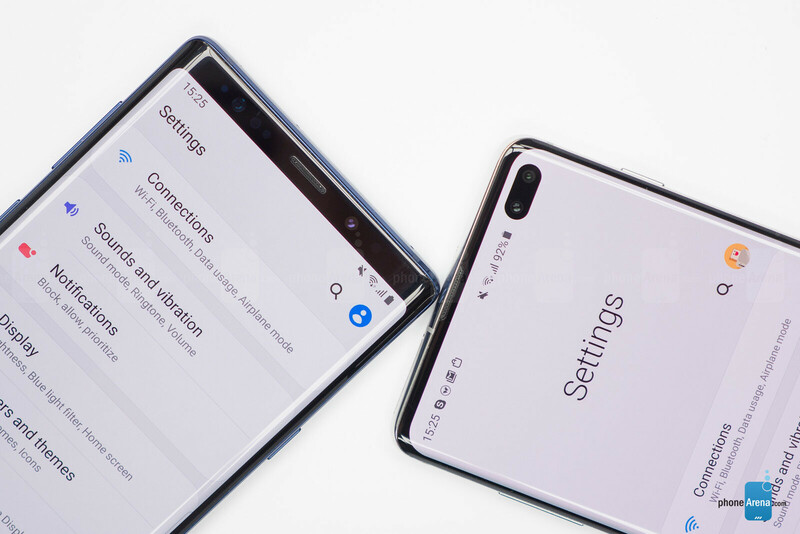 Heck, it might even beat the Note 10, which is also rumored to have a display cutout for the selfie camera. 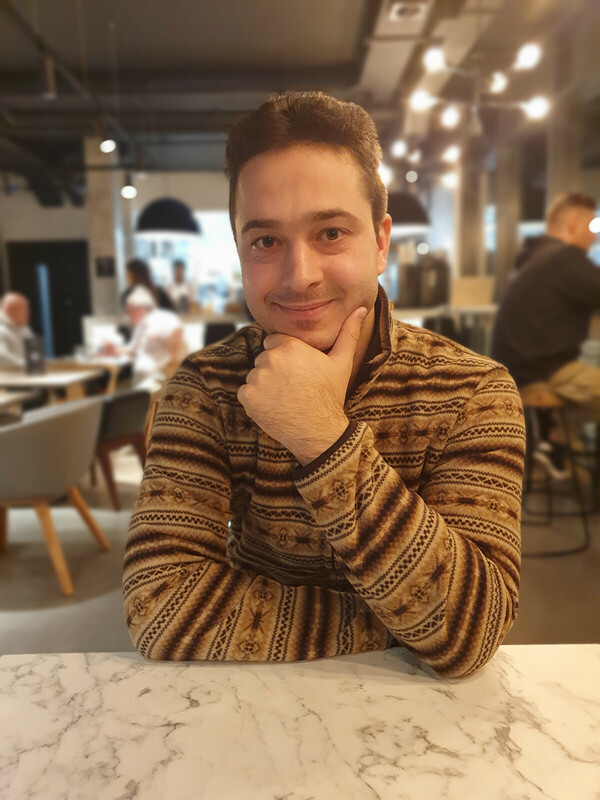 Ever since it first introduced digitally-produced bokeh mode in its Camera app, Samsung has strayed away from calling it a “Portrait Mode”. Instead, its name is Live Focus. 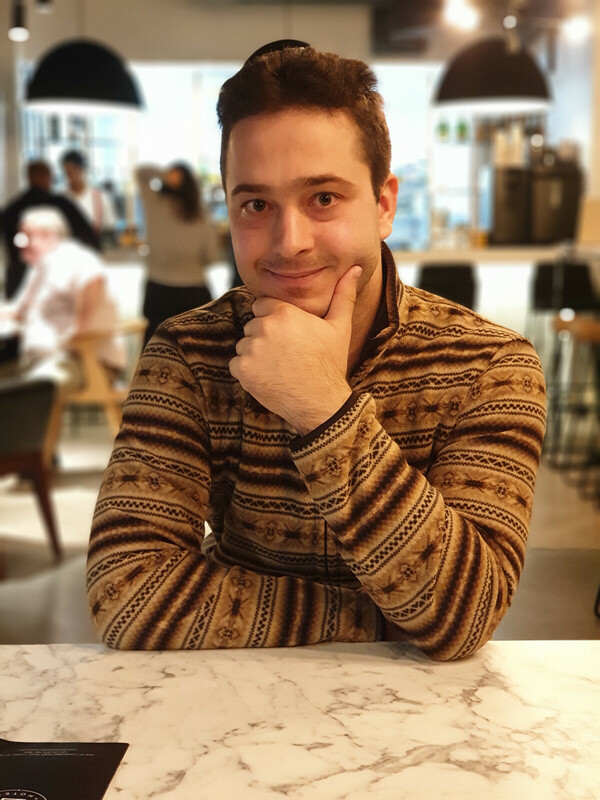 And, with the Galaxy S10 series, it’s very apparent that the mode isn’t meant strictly for portraits. Why? Well, you can not use the Galaxy S10 and Galaxy S10+’s telephoto lenses when in Live Focus mode. This means that, yes, portrait shots are still possible, but you will need to work with the wide-angle lens and its inherent desire to warp faces and hide ears behind the cheekbones. The Galaxy Note 9 still “does it right” — Live Focus uses the 2x telephoto camera and is, essentially, a “Portrait Mode”. Just check out the difference in framing and composition in the two samples shown above. The telephoto camera certainly has that ability to “isolate” the subject and present their features more naturally, while the wide-angle lens manages to capture a lot more background than you’d normally want, and it distorts out model’s face and body a bit. You might’ve heard the buzz by now — the Galaxy S10 family does not have a notification LED on the front. Now, that’s a first for Samsung flagships and certainly disappointed a lot of Sammy purists out there. Yes, it can be argued that Always on display kind of, sort of makes the LED redundant, but not exactly. If you are among the users that still prefer to know what notifications they have missed thanks to a brightly-glowing, color-coded LED that doesn’t drain half your battery in a day, the Note 9 still has that notification light for you! The ultrasonic fingerprint scanner under the display of the Galaxy S10+ is a true marvel of technology, that is an absolute fact. But it’s still generation 1 tech and, as such, it’s still not performing… optimally. It’s kind of sluggish, sometimes not very accurate, and can be an annoyance. On the flip side, the Galaxy Note 9’s back-mounted fingerprint scanner is extremely fast and extremely accurate. Bonus: the Note 9 has the iris scanner biometric lock, which the Galaxy S10 did away with. We won’t really miss it, to be honest, but some fans out there did like it.